Camiila contributes to teamwork by converging team communication, emails, task management, and meetings with a wide array of powerful features. 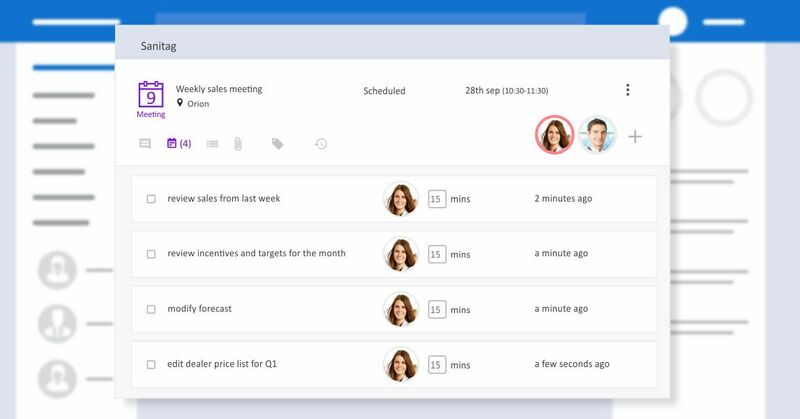 Manage tasks across their entire life-cycle! Delegate tasks, set due dates. Assign as many persons as you need to each task. Comment and converse on tasks. Create sub-tasks. Get notified when status of a task changes or when it becomes overdue. See what your team is busy with. Prevent bottlenecks, keep up with the deadlines. 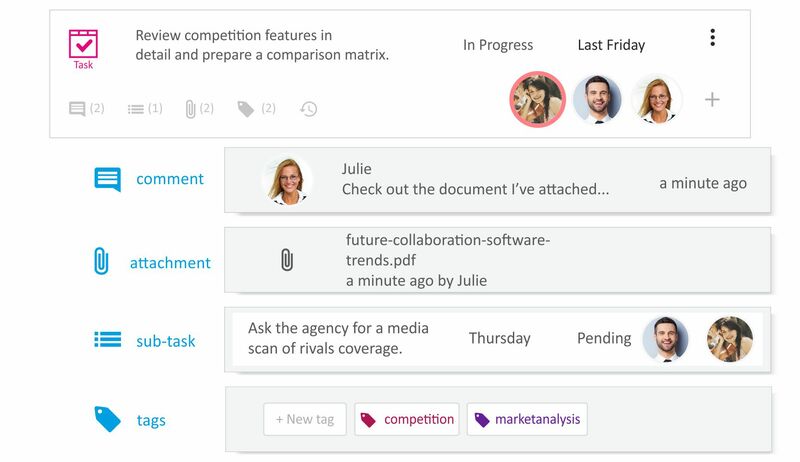 Assemble your teams around Groups such as departments, customers, products, etc. 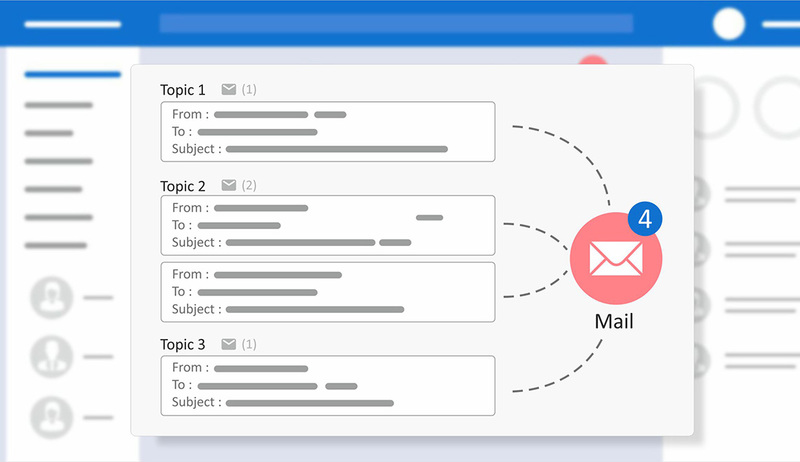 Get your emails automatically prioritized and sorted: Camiila’s self learning algorithms analyze and associate your emails with topics in your Group. 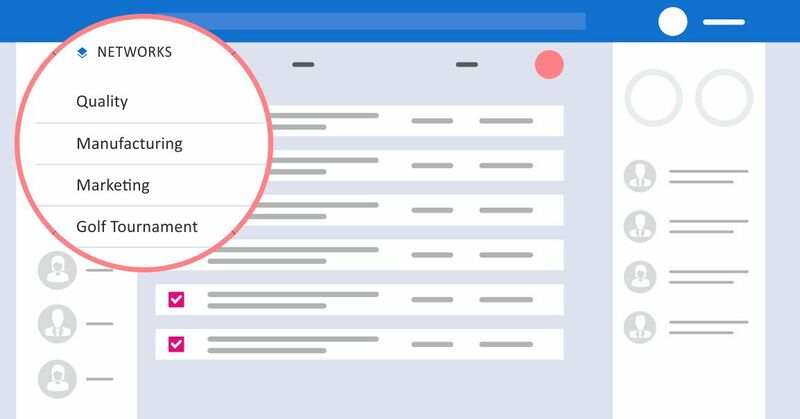 Create and delegate tasks out of emails on the go. Send/ receive emails directly out of Camiila’s email interface. The best meeting facilitator, ever! Organize meetings, set agendas, input and share meeting minutes, take simultaneous notes. Get deliverables out of meeting minutes. Store and share documents, converse under meetings. Manage recurring meetings without redundant efforts. Plain sailing instrument panel keep your bearings in place. Straightforward dashboard to monitor performance metrics of your team. Integrated calendar to help balance workload. Shared, centralized knowledge repository that can easily be searched, filtered and accessed. Protected with bank grade security. Optional installation on local servers for companies with special security needs. Access to all information related to any topic.